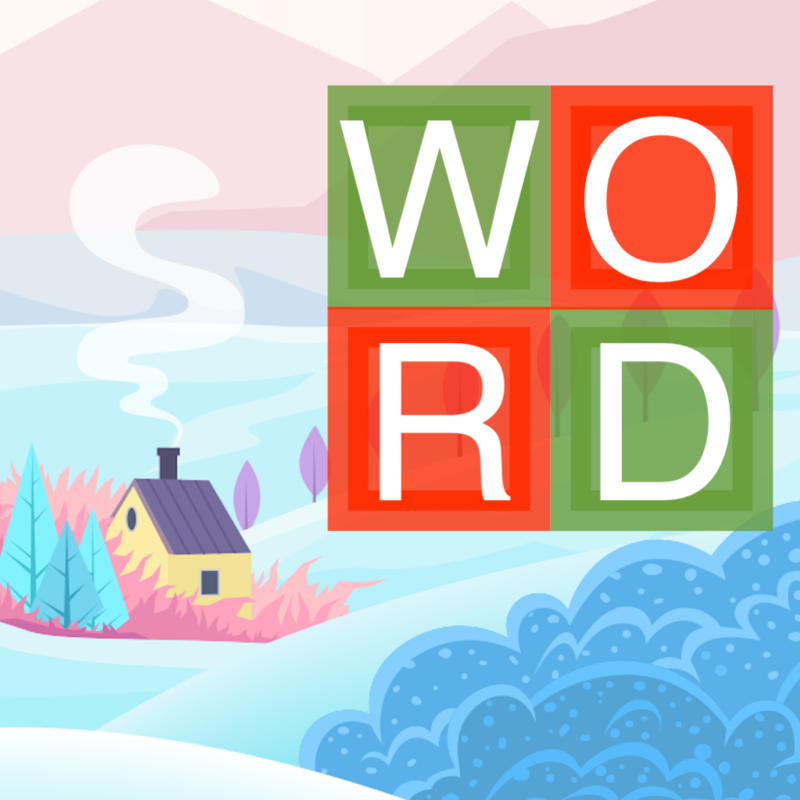 Word Wonderland now available on iOS and Android! — Welcome to the GameSalad forum! December 2018 edited December 2018 in Announce Your Game! 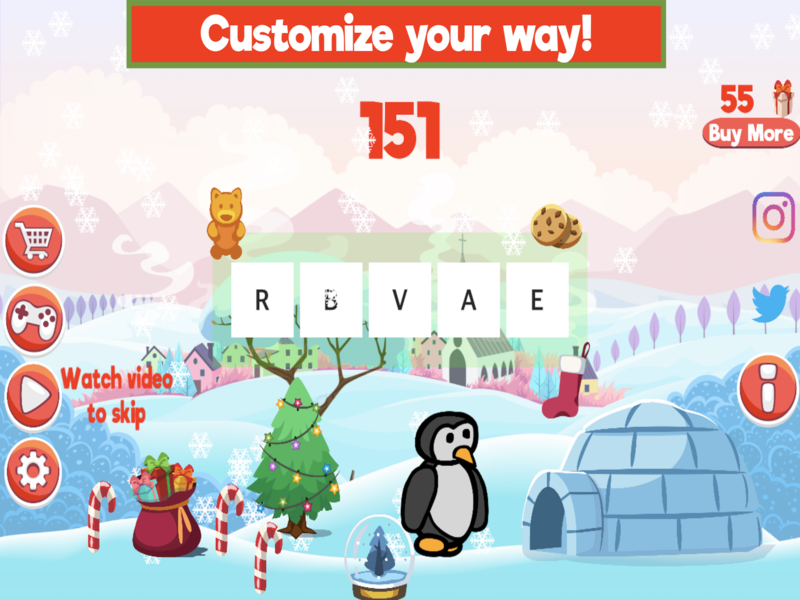 My app Word Wonderland is now available on IOS and Android if you want to check it out:) Feedback is greatly appreciated! How do downloads take you? have you got any featured? ?